Movers Land-O-Lakes Fl & What We Offer! Do You Need A Land O Lakes Moving Company? When you’re preparing to move, it’s important to choose the right moving companies Land O Lakes service. Choosing the right movers makes a big difference and can either enhance or destroy the moving process. 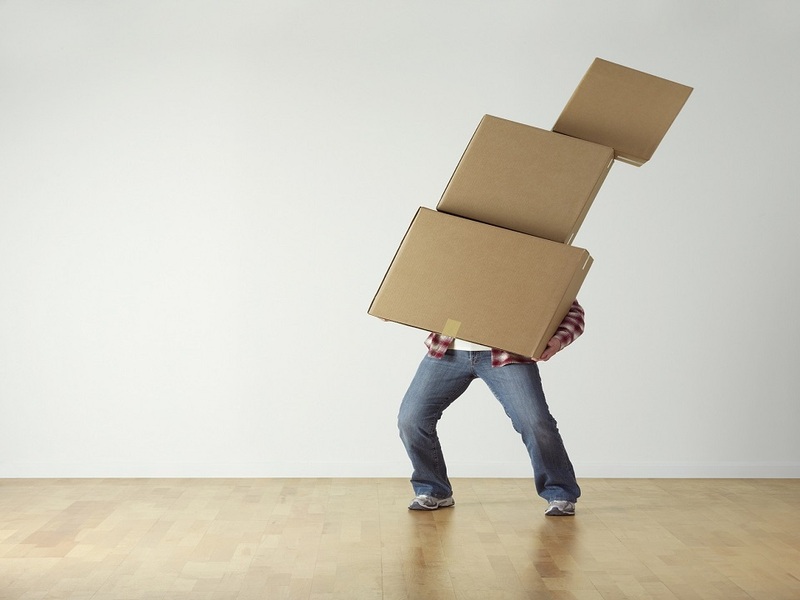 Moving can sometimes be very stressful if the movers are not experienced. Picking the right Land O Lakes moving companies will put your mind at ease. Our Land O Lakes Moving company offers a variety of residential and commercial moving Services. With Florida Main Movers in Land O Lakes, your move will begin with a thorough on-site estimate. Our Land O Lakes movers provide a higher level of relocation services for all our valued customers. 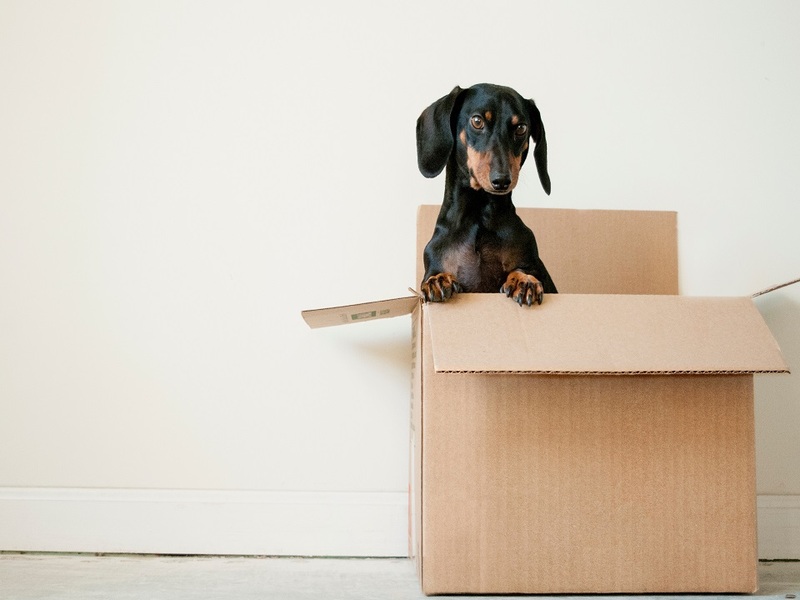 Whether you are moving into or out of Land O Lakes, we have the moving and storage solutions to meet your moving needs. 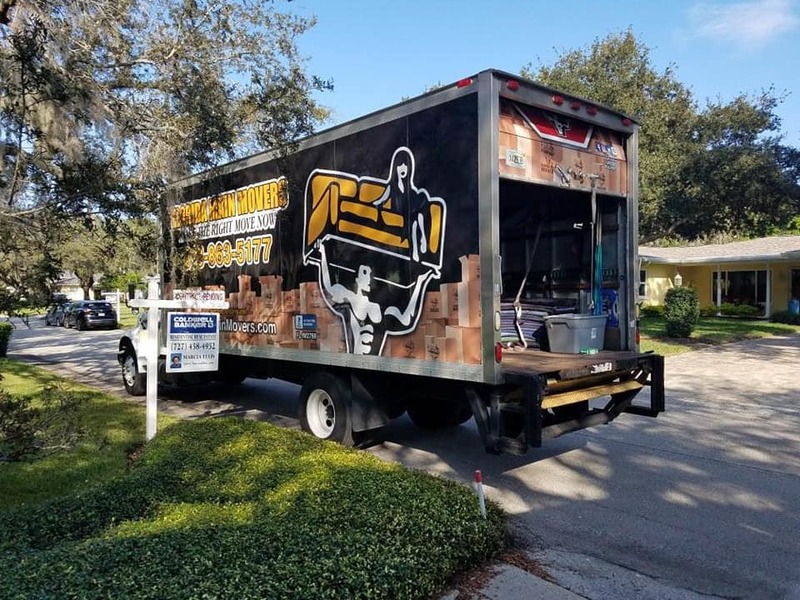 Florida Main Movers wants to earn your business by providing Land O Lakes residents the best moving company experience in the area. #1 moving company in Land-O-Lakes Fl today! We make the process stress-free and easy for you and your family!